Find all the Cincinnati Bengals draft picks for all Full Round Mock Drafts. Just click on the link to a mock draft to see all the picks for Cincinnati Bengals within that draft. 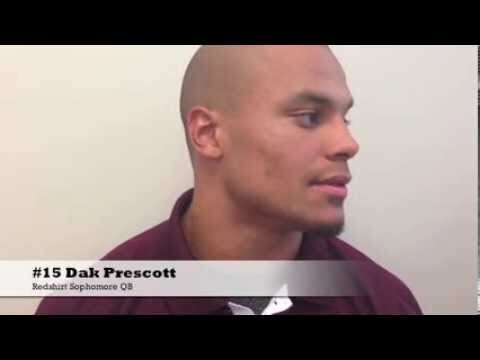 QB Dak Prescott - Mississippi St.